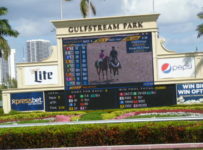 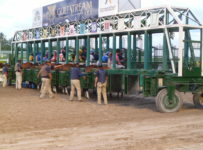 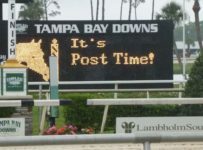 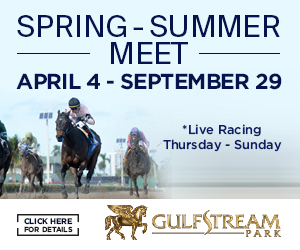 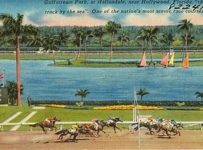 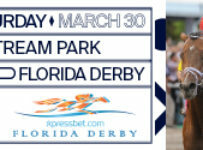 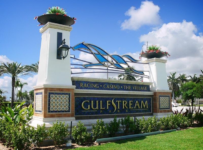 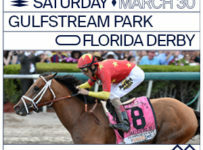 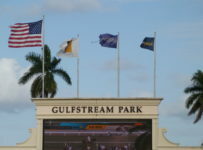 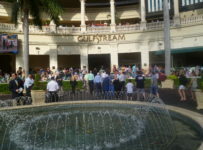 Gulfstream Park has an eleven-race card on Saturday, with first post at 12:00 p.m. 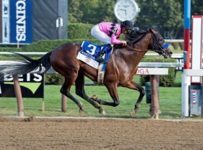 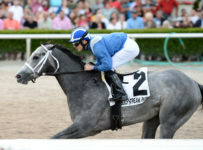 The feature tenth race is the $100,000 Mr. Prospector (Grade 3) at six furlongs on dirt for 3-year-olds and up. 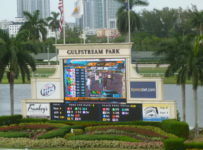 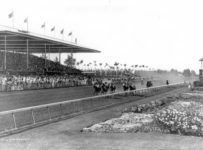 During the afternoon, we will have coverage of both tracks on our blog, which can be accessed on the menu bar at the top of the home page of this Web site.